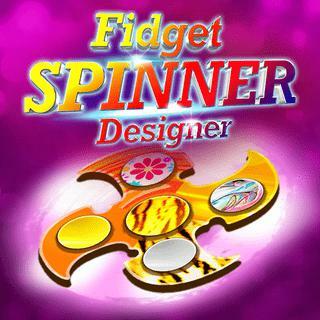 Get creative and design your own stylish fidget spinner! Choose between five basic models and let your fantasy go wild. Select a background and paint each piece of the spinner individually. Patterns, colors and decoration items - with the various options available you can create a truly unique look for the trend toy. Add cool extensions and finish your design with amazing light effects, your friends will be impressed!